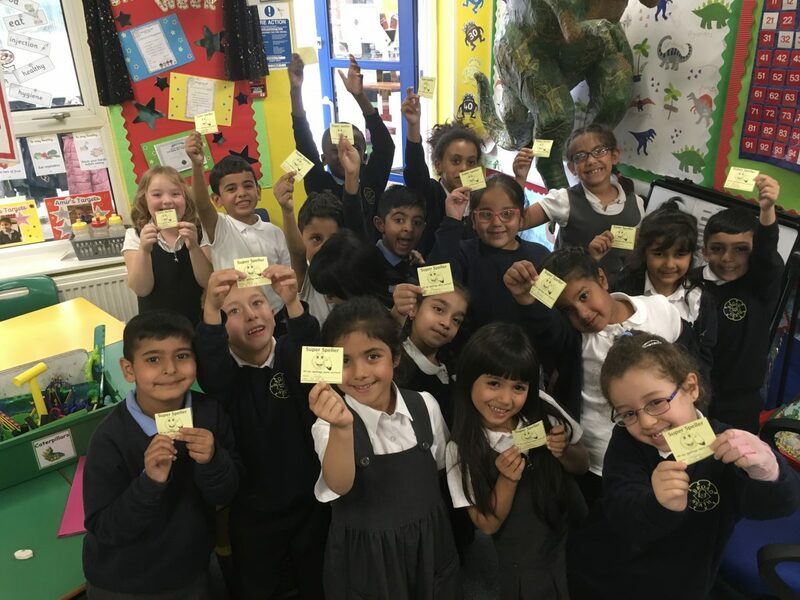 Can you believe 18 children achieved 10/10 in their first test of Year 2?! What a great start! Miss Smith & Mrs Walker are soooo proud. Can we get more next week?! A huge well done to these little superstars! This week our spellings were homophones. Can you tell me what homophones are and give me some examples? Well done to everyone were the super spellers. A homophone is a word that has two meanings. Well done everybody who got 10 out of 10. Well done to the super spellers.